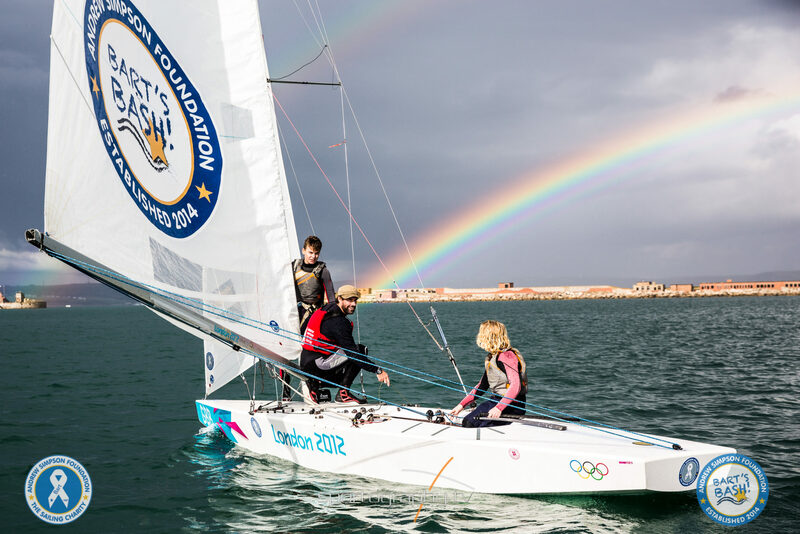 The fourth year of the world’s largest sailing event, Bart’s Bash, got off to a terrific start in New Zealand at the Whangaruru Sailing Club in Oakura Bay, New Zealand as sailing and yacht clubs around the world were gearing up to run their own Bart’s Bash races. Royal Brunei Yacht Club sailors. 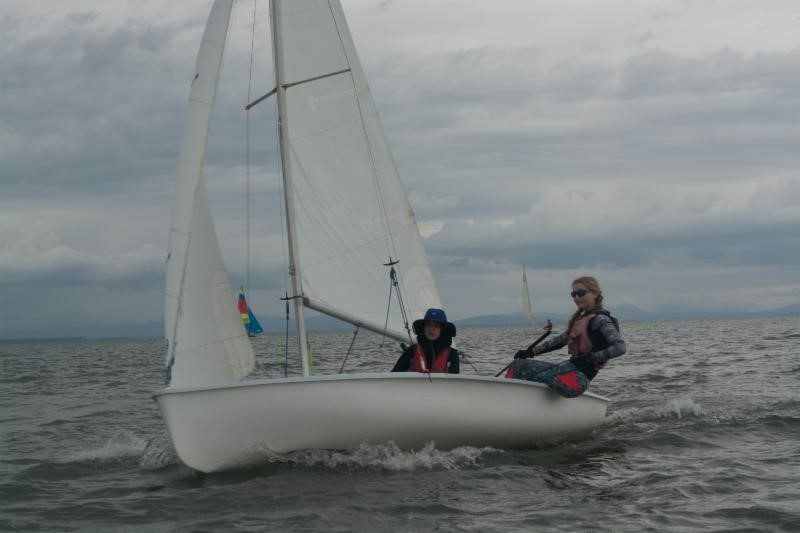 Photo courtesy of the Royal Brunei YC. Emily and Maryam Batool in her first ever race winning the Brunei Bart’s Bash Trophy. 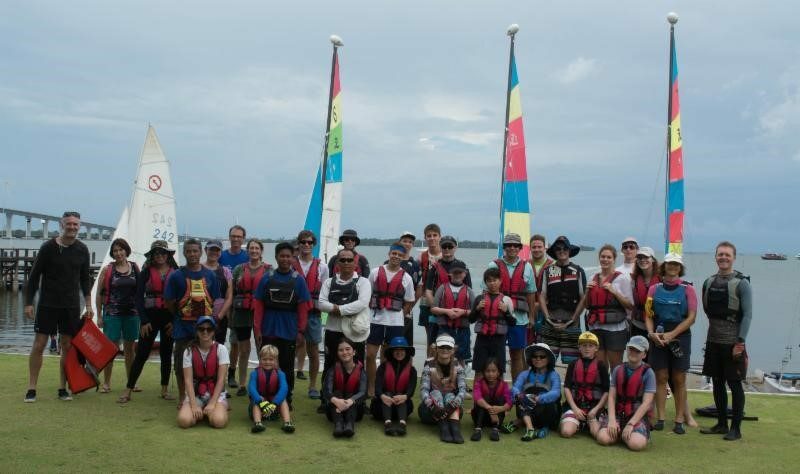 Photo courtesy of the Royal Brunei YC. 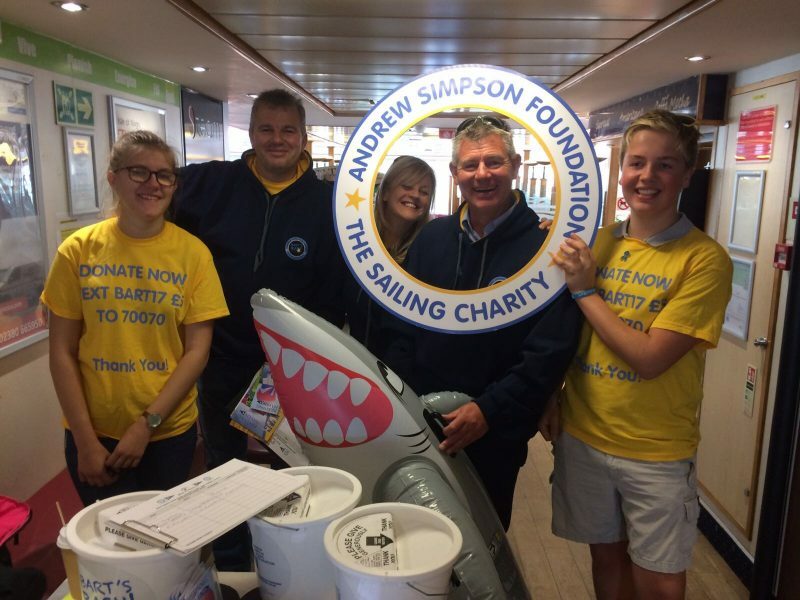 The cadets from Brading Haven Yacht Club on the Isle of Wight have spent the day to’ing and fro’ing between the Island and Southampton aboard Red Funnel’s car ferry and with a captive audience have managed to raise in excess of £500. 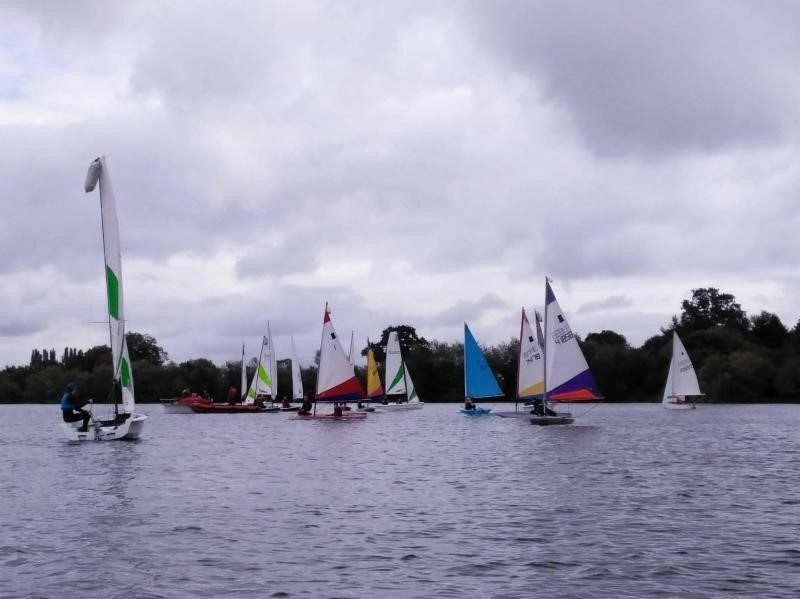 Manor Park SC had challenging weather conditions too with the wind dropping three minutes into the first beat! Photo courtesy of Kristian Hookham. HOW TO DONATE – PLEASE SHARE THROUGH YOUR MEDIA OUTLETS!